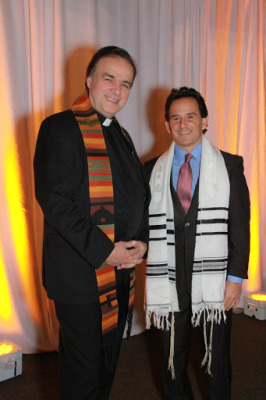 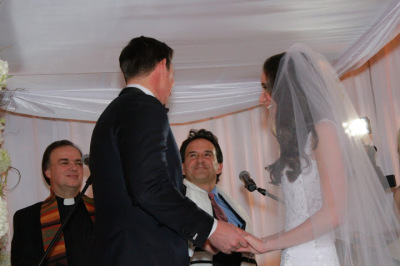 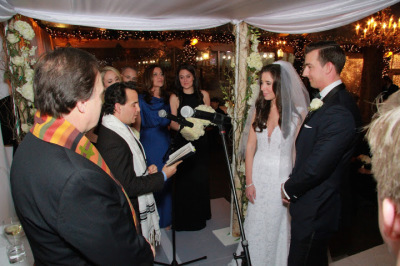 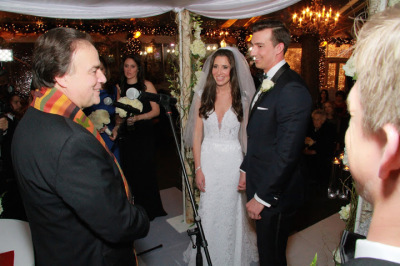 ​Cantor David Katz and Father Michael Callahan have been officiating for Interfaith (Jewish/Catholic) wedding ceremonies throughout the Long Island and New York City areas for more than 30 years combined. 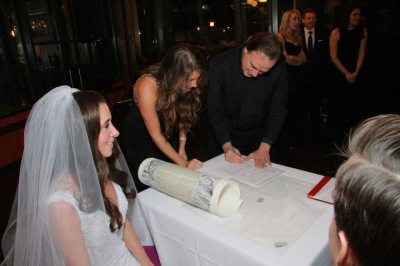 Together, they provide a unique and beautiful service that is sensitive to all parties and families involved. 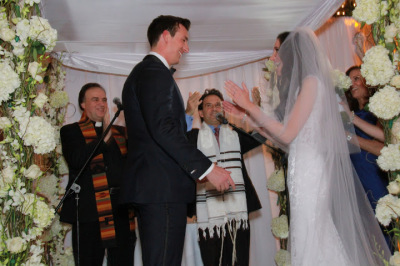 In the preparation stage they help couples to plan a ceremony which is balanced, heartfelt and personal, which respectfully represents both religious traditions. 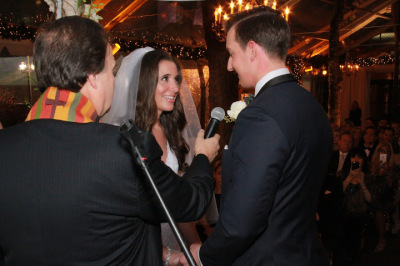 They approach your ceremony as a team making sure everyone feels taken care of and represented. 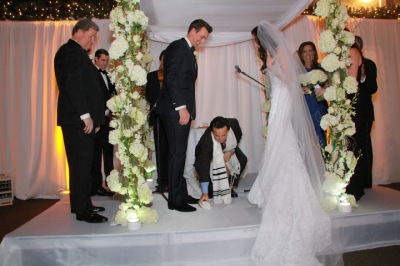 Father Callahan and Cantor Katz are honored to be of service to you and your family and are more than happy to accommodate a variety of needs and requests. 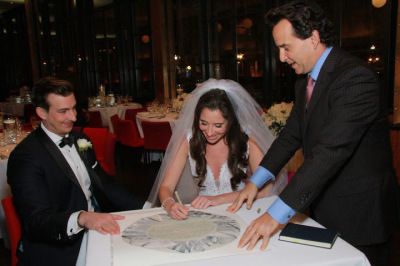 "We pronounce you husband and wife"
We will plan with you and design the perfect wedding ceremony.